zCover Inc, the leading manufacturer of fashionable silicone protective cases, today announced the release of iSA micro Duo Pack Fashionable Silicone Protective Cases for the Apple iPod® nano. They are now available for shipping. In this the first release that zCover iSA micro Duo Pack offers a selection of nine colors to the consumer. Each zCover "iSA micro" Duo Pack contains two individual designed protective cases, one in lanyard style and one in sheath style. This Duo Pack also features one hard crystal clear screen protector and one removable lanyard. The iSA micro lanyard design allows you to show off your unique personality by wearing it around your neck. 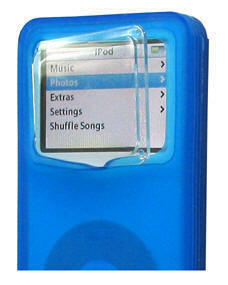 This design provides serious protection from scratching the surface of iPod nano. It is also shock-absorbing and tear-resistant. zCover iSA micro lanyard design along with the zCover customized crystal clear hard screen protector will protect 100% of the Apple iPod's nano surface. 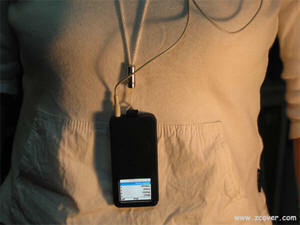 The iSA micro sheath design keeps the bottom port open and is compatible with the Apple iPod nano Lanyard Headphones. "The development of such an extensive line of new iPod nano protective case in just 2 weeks after iPod nano launch by Apple in September 7, 2005, demonstrates our leadership in fashionable silicone protective cases. " 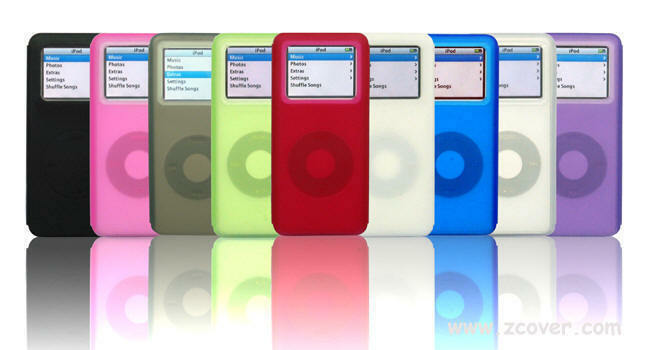 said Sean Sa, vice president of ZCOVER INC. "iPod nano users want their nano to be as unique and colourful as their music collection. With full line of 17 colors and patterns from zCover to choose from, you can keep your nano from getting damage. You can also change your nano color to match your mood!" By combining zCover's advanced moulding technology with our industrial know how, and you will be impressed by all our iSA series cases for iPod have a state of the art integrated click wheel protector. The iSA micro series provides a full access click wheel, and top hold switch over our case. The series also features a customized crystal clear hard screen protector. 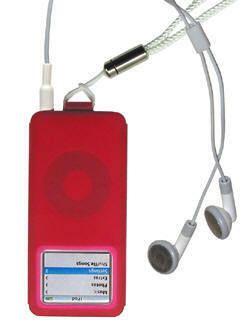 zCover's iSA micro will protect your iPod nano from scratches, dirt, dust, and moisture. zCover's customized crystal clear hard screen protector with landing pegs provides the best visual effect, paired with a perfect fit. It prevents scratching and dirt to your screen. It's also compatible with all zCover iSA micro cases. zCover iSA series provide three color pattern groups: Original, Candy and Camouflage. In this first release of iSA micro's Duo Pack, zCover will feature the Original Group with 9 colors. The original series includes translucent pure color silicone cases. They are exclusively designed to add a splash of extra color and excitement, while providing durable protection. zCover iSA micro Original comes in your choice of nine fun and bright colors, Black, Red, Blue, Pink, Purple, Green, Grey, ice-Clear, and Glow-in-Dark White. Each zCover iSA micro Duo Pack for the iPod nano (the retail package, or on-line-order package) contain a lanyard style silicone case and a sheath style silicone case, with one hard crystal clear screen protector and one removable lanyard. The iSA micro Duo Pack Original series for iPod nano retails for USD$24.99. zCover is a pioneer and trend-setter in the fashionable silicone products market. zCover products are available at Apple retail store in Europe, Best Buy Canada, J&R and other electronic stores. ZCover is presently seeking partnerships with resellers to distribute zCover products worldwide.